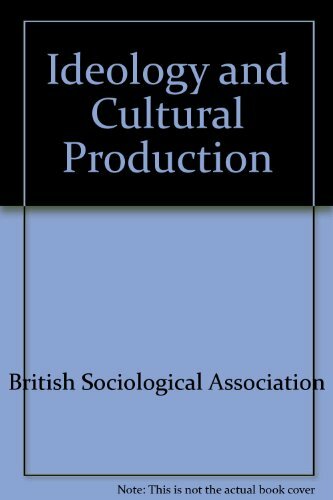 With British Sociological Association | from Palgrave Macmillan (April 1, 1979); titled "Ideology and Cultural Production"
About: Any organization's key accounts are its lifeblood. About: Very few books take the long-term, team-selling strategic view of key account management that this book takes. About: Very few books take the long-term, team-selling strategic view of KAM that this book takes.